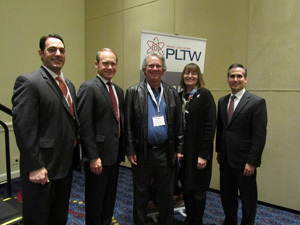 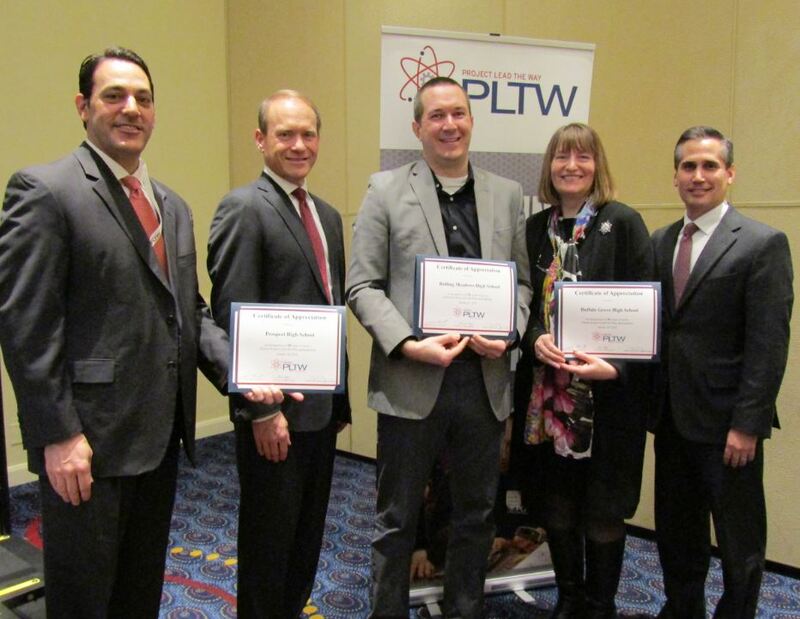 Illinois PLTW school participation continues to grow steadily—from 12 high school Engineering programs in 2004-05 to more than 530 K-12 programs in 2018-19, including 171 Engineering, 40 Biomedical, 189 middle school Gateway, 98 elementary Launch, and 34 Computer Science programs. 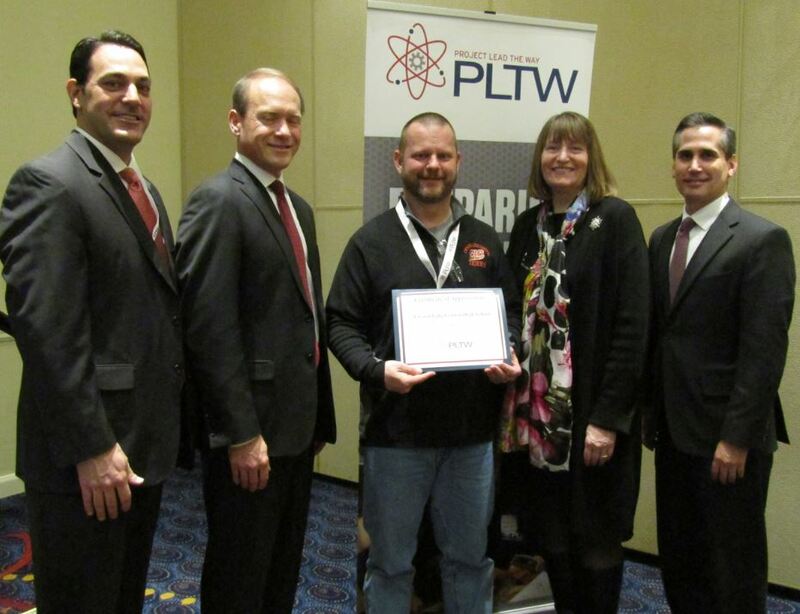 New program implementations in 2018-19 involve 20 new districts, 51 new schools, and 65 new programs. 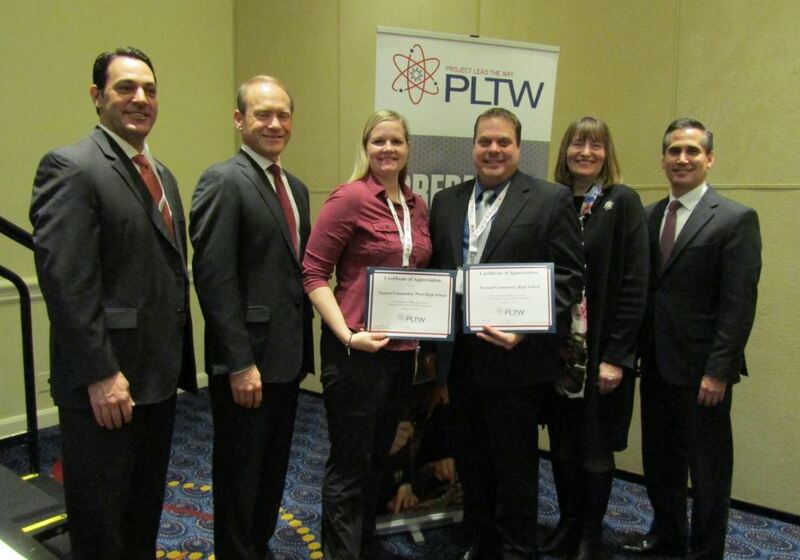 Illinois PLTW district membership now totals 215, with 443 schools participating in one or more programs.